PARIS/BELGRADE – HRH Prince (Knez) Alexander Pavlov Karadjordjevic died at the age of 91 in Paris on Thursday morning, his office in Belgrade said in a release. 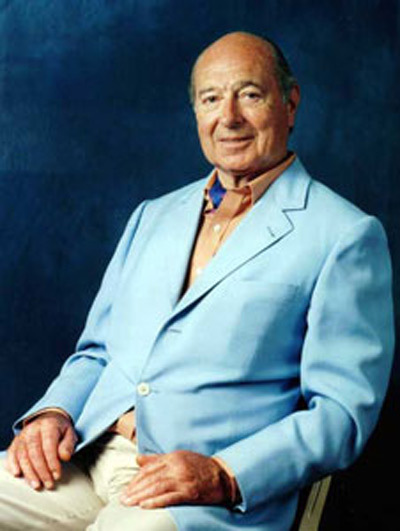 Prince Alexander, the eldest son of late Prince Paul of Yugoslavia, who acted as Regent of Yugoslavia in the 1930s, and Princess Olga of Greece and Denmark, was born on August 13, 1924, at White Lodge, Richmond Park, United Kingdom. Prince Alexander received his education at the Eton College in England. He participated in World War II as a volunteer and an RAF pilot with at least 1,000 combat flight hours. Following the end of WWII, he settled in Paris. He left behind five children, from two marriages. With Princess Maria Pia of Savoy, he has sons Dimitri, Michael and Sergey and a daughter, Helen. With his second wife, Princess Barbara of Liechtenstein, he has a son, Dusan. Prince Alexander served as vice president of the Board of Directors of the Western European Diocese of the Serbian Orthodox Church, and was the patron, protector and the Grand Master of the Sovereign Military Order of the Dragon, which he founded in 2011 to renew the tradition of the old Order of the Dragon. HRH Prince Alexander Pavlov Karadjordjevic will be buried at the Royal Family Mausoleum at Oplenac, the release said. This entry was posted in Featured News, News and tagged Denmark, Liechtenstein, Paris, Prince Alexander, RAF by Orthodoxy Cognate PAGE. Bookmark the permalink.